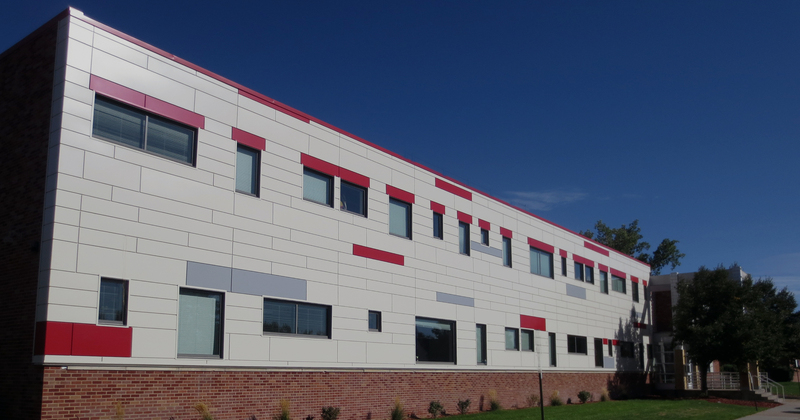 OUR EXPERTISE LIE IN K-12 EDUCATIONAL FACILITY PROJECTS. WE DESIGN HIGHER EDUCATION SPACES THAT INSPIRE LEARNING. YON TANNER ARCHITECTURE HAS WORKED EXTENSIVELY ON FACILITIES FOR SEVERAL PUBLIC ENTITIES. OUR WORK HAS INCLUDED MANY EYE CARE FACILITIES AROUND THE COUNTRY. Yon Tanner Architecture is a firm with a solid foundation of experienced personnel with proven track records, pertinent knowledge of all aspects of architectural projects, and a highly motivated and knowledgeable team that strives for excellence in design, production, and customer satisfaction. Our most important accomplishment and how we judge that a project has been successful are by the satisfaction of our clients. We believe that if we do not leave our clients satisfied with the quality of our services we have not done our job. We are all very proud that throughout our careers we have created a reputation for living up to or exceeding our clients’ expectations. We are finishing construction on the Brighton High School, view the progress here. YTA is now working with Denver Public Schools on a classroom addition to Whiteman Elementary School.